Every spring, overalls try to make a comeback. It usually lasts a short amount of time before they’re forgotten. The reason? They’re usually too strange of a blast-from-the-past to become a fixture in one’s regular wardrobe cycle. But this year, it seems different. 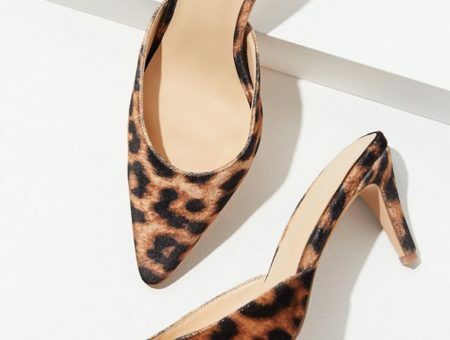 Aside from being seen on various runways, brands like Madewell and Citizens of Humanity have their own versions in growing popularity. Personally, I’ve noticed this trend taking over FIDM’s campus. Girls are wearing them cuffed and with wedges, American Apparel bandeaus and vests. They’re seen as ultra-hip this spring in a rugged, All-American way. Designers are also coming out with overalls made from silks, in floral prints and other more feminine materials. This might make them more wearable, but I must warn, when done improperly they can look like a bad ode to the 1990s. Overalls seen at Rachel Comey, on Katie Holmes and Ralph Lauren. 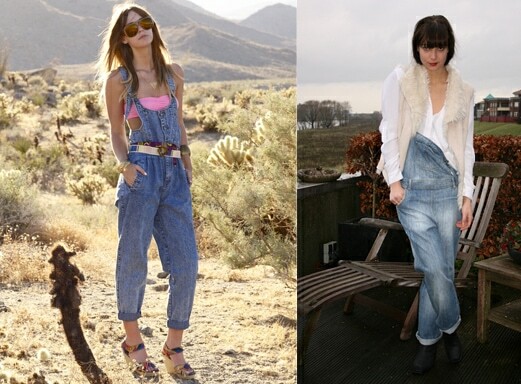 So will you be rocking overalls this spring? 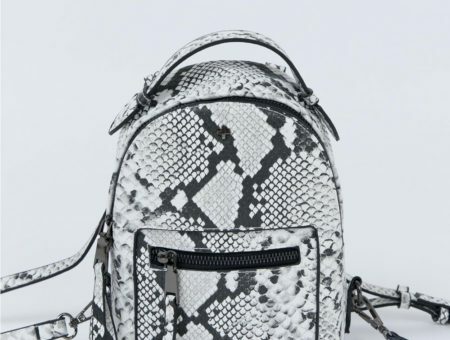 …or is this a trend that’s best left in the ’90s? Do you think that this is a hip look that you’ll be wearing? How would you wear it? Leave a comment and let’s discuss!